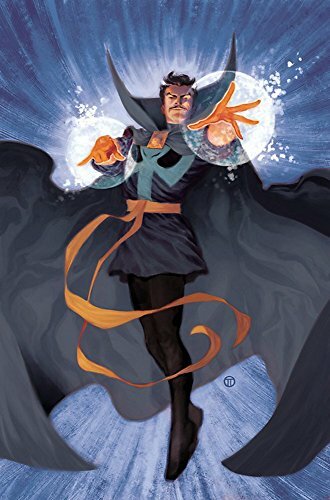 9780785163916 | Marvel Enterprises, September 13, 2016, cover price $19.99 | About this edition: A window-crashing, high-flying, globe-traveling, ghost-battling adventure from the earliest days of Doctor Strange's training in the mystic arts! 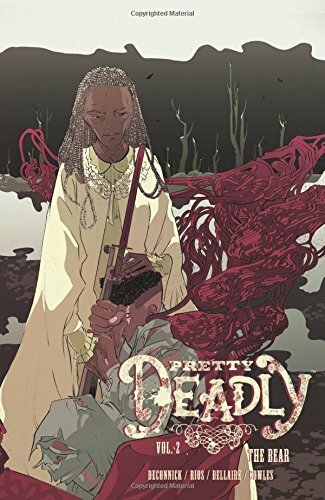 9781632156945 | Image Comics, July 26, 2016, cover price $14.99 | About this edition: "Grand and majestic storytelling. 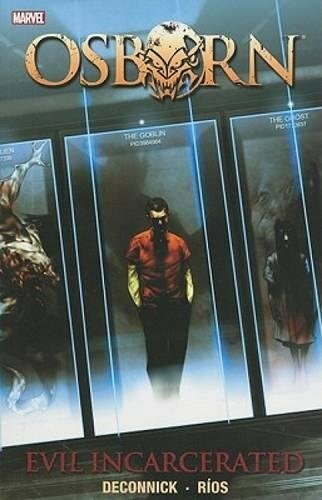 9781608868704 | Boom! 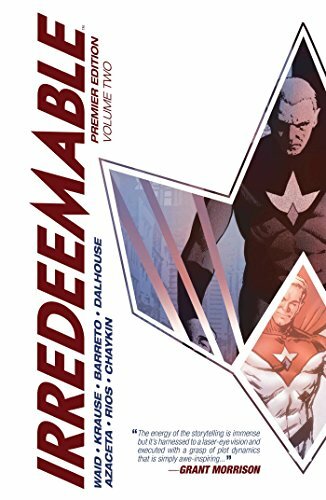 Studios, May 24, 2016, cover price $29.99 | About this edition: The Plutonian, once the world's greatest hero, now the world's most terrifying supervillain, has violently devastated millions of lives. 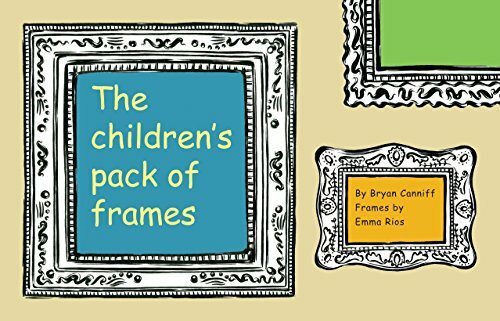 9780916754099 | Filsinger & Co Ltd, April 8, 2015, cover price $12.00 | About this edition: This is a pack of frames for children's art. 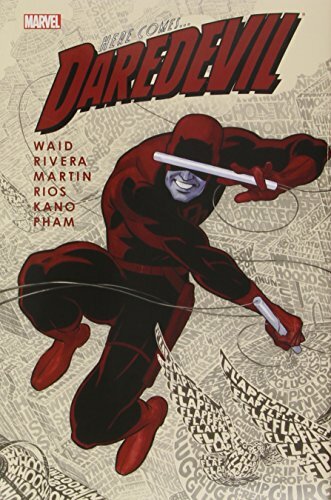 9780785192152 | Marvel Enterprises, February 17, 2015, cover price $34.99 | About this edition: Big Time rolls on as Spider-Man teamsup with Daredevil to clear the Black Cat's not-so-good name. 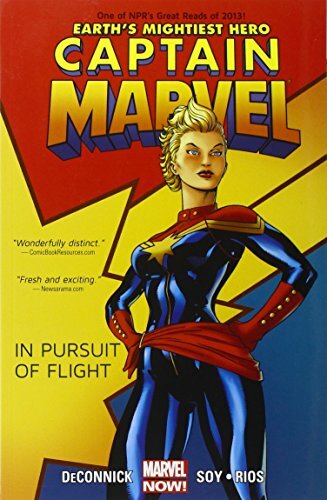 9780785168065 | Marvel Enterprises, February 26, 2013, cover price $34.99 | About this edition: A fresh start for the Man Without Fear! 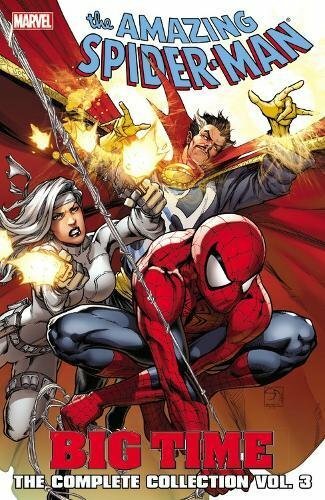 9780785165491 | Marvel Enterprises, January 1, 2013, cover price $14.99 | About this edition: The "Mightiest" of Earth's Mightiest Heroes is back! 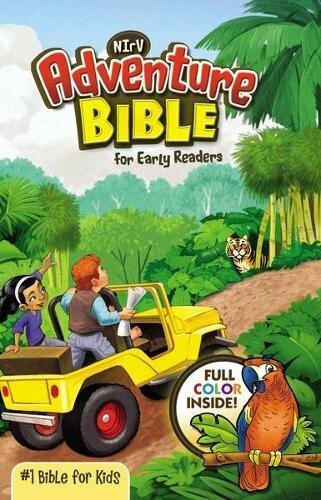 9780785160014 | Marvel Enterprises, May 9, 2012, cover price $19.99 | About this edition: It's a brave new city! 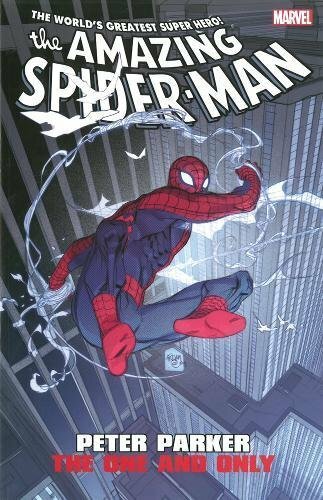 9780785160021 | Marvel Enterprises, November 7, 2012, cover price $16.99 | About this edition: Life can get back to normal now that the chaos of Spider-Island has subsided. 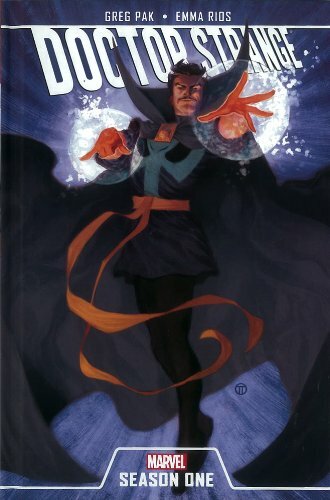 9780785163879 | Marvel Enterprises, September 12, 2012, cover price $24.99 | About this edition: A window-crashing, high-flying, globe-traveling, ghost-battling adventure from the earliest days of Doctor Strange's training in the mystic arts! 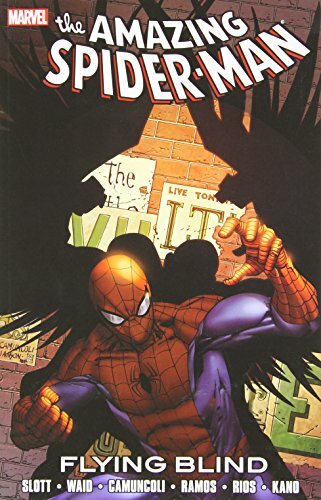 9780785151753 | Marvel Enterprises, June 15, 2011, cover price $16.99 | About this edition: BIG TIME HITS SPIDER-MAN'S GREATEST ENEMY!